Looking for a physical book? Order here. 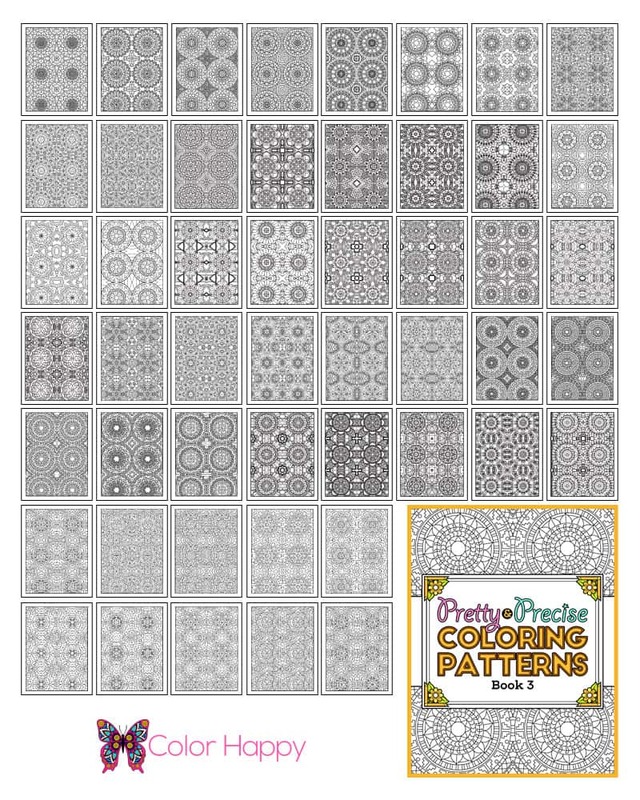 Made up of 50 great pattern designs from previous Sunshine packages, our pattern designs have more intricate details for the experienced coloring enthusiast. In PDF format. Simply print as many as you’d like and color! Perfect for spending time with friends, kids, or grandkids, or just taking some much needed “me time”. 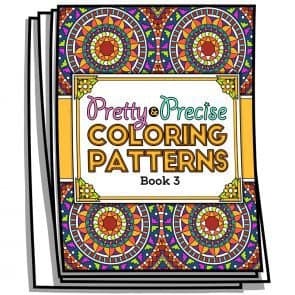 Use with markers, gel pens, colored pencils, watercolors, or other mediums.